Book a private flight to Kelowna with Jet Charter Canada, your source for 24 hour air charters across British Columbia and the rest of Canada. Tucked within the Okanagan Valley on the eastern shore of Okanagan Lake, Kelowna is located in the southern region of British Columbia. Surrounded by parks, forests, vineyards, orchards and mountains, it’s a great destination for leisure charter flights and luxury holidays. Jet Charter Canada offers incredible deals on private jet charters in Kelowna, Canada. What else do we offer? Instant access to charter planes at competitive rates, free quotes for all of your flights, and peace of mind utilizing the highest levels of safety and service in executive & luxury aviation. Our brokers arrange charter flights to/from Kelowna with on-demand air charter services that will have you in the air in as little as 4 hours. Our services extend across North America and around the world, and we offer no-commitment quotes with competitive pricing and no hidden fees, memberships or other charges. Call +1-888-987-JETS (5387) for instant pricing and availability on private charter flights in Kelowna, British Columbia, Canada. 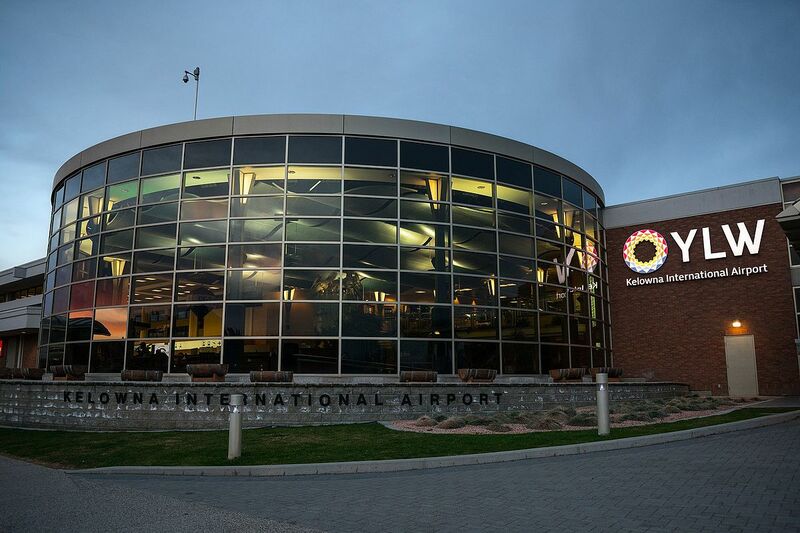 Most private flights are arranged at Kelowna International Airport (YLW), the main airport serving the Okanagan Valley, and Canada’s 10th busiest airport overall. Kelowna International features a long runway for private jets, and a private terminal for travelers. 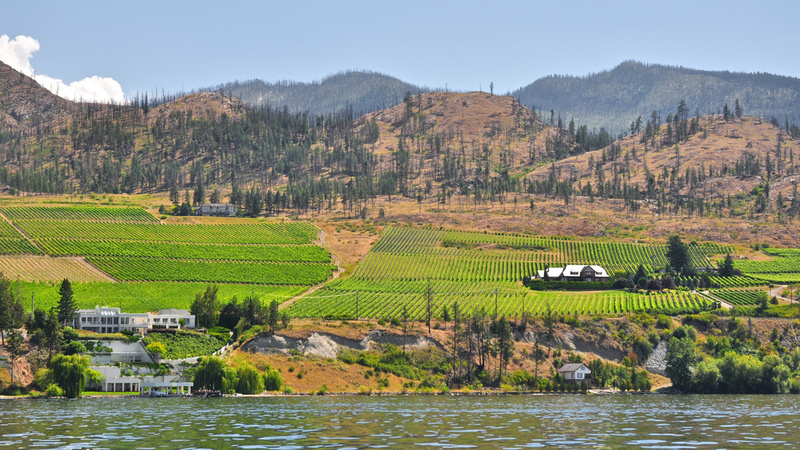 Private jets can also arrive using Penticton Regional (YYF) about an hour away by taking the Okanagan Highway south. When you request a Kelowna Jet Charter quote, we’ll provide access to private planes in a matter of minutes, no matter where you’re flying to or from. All of the charter planes we arrange meet and/or exceed the standards set by the FAA and foreign aviation bodies, and we review third-party audits to ensure the safety of every plane and pilot. Choose a piston aircraft or twin-engine turboprops from Beechcraft, Cessna, Cirrus, and Pilatus. Rent a light jet or midsize jet such as a LearJet, Hawker, Cessna Citation, or Embraer Legacy. Fly your executive team overseas with long range jets from Dassault and Gulfstream, or book a group charter flight on a VIP airliner from Boeing, Airbus, and more. Discuss the details of your trip with one of our brokers, and they’ll present a variety of options with free, no commitment charter quotes. Make sure to let us know if you have a preferred aircraft for your flight. If not, we can help choose the right plane for your trip. Factors including flight time, speed, distance, passenger and baggage totals, airport runways and other factors will determine which aircraft is best suited for your flight. 3 additional airports are located within 50 miles of Kelowna, offering flexible travel options to/from the Okanagan Valley. Request a FREE charter quote by calling us at 1-888-987-5387. Enjoy direct access to private jets, turboprops and airliners based in Canada, complete with all-inclusive quotes, competitive hourly rates, and the highest levels of safety.